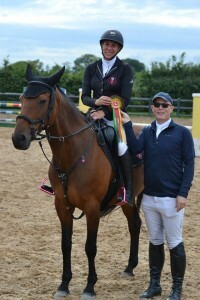 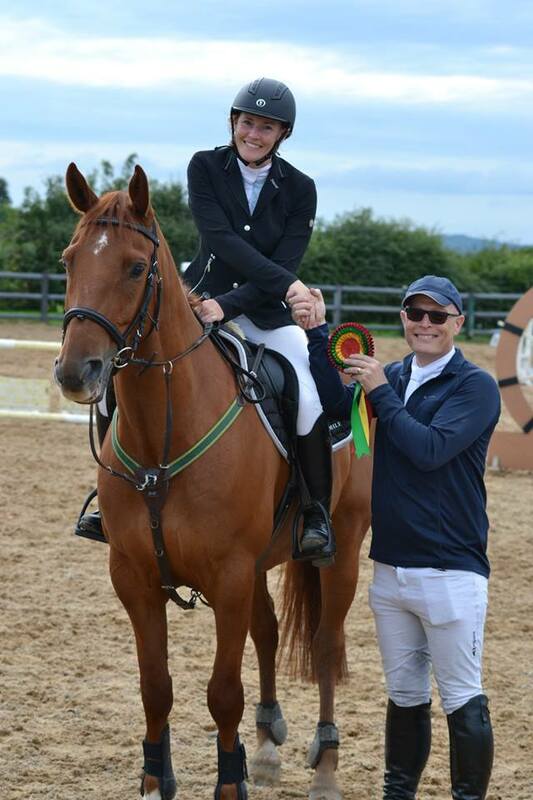 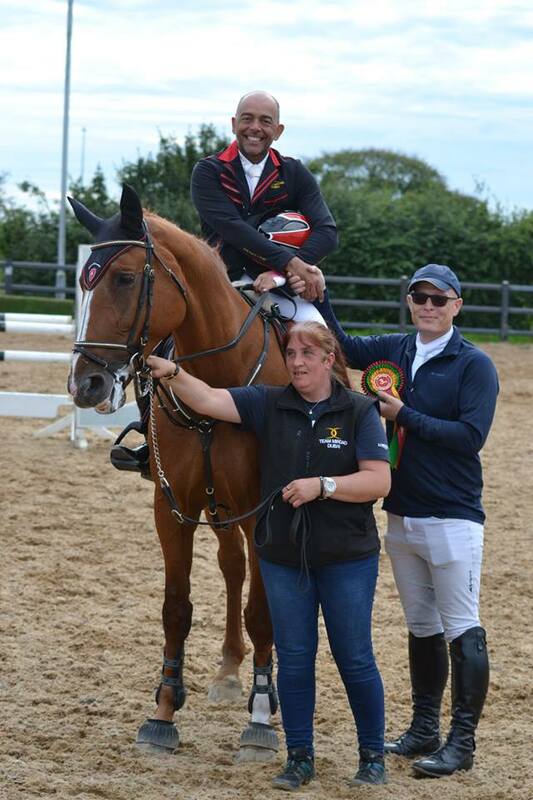 Clarman Architects were delighted to get involved as sponsors in the feature jumping class at the Northern Ireland Outdoor Amateur Championships over the weekend. 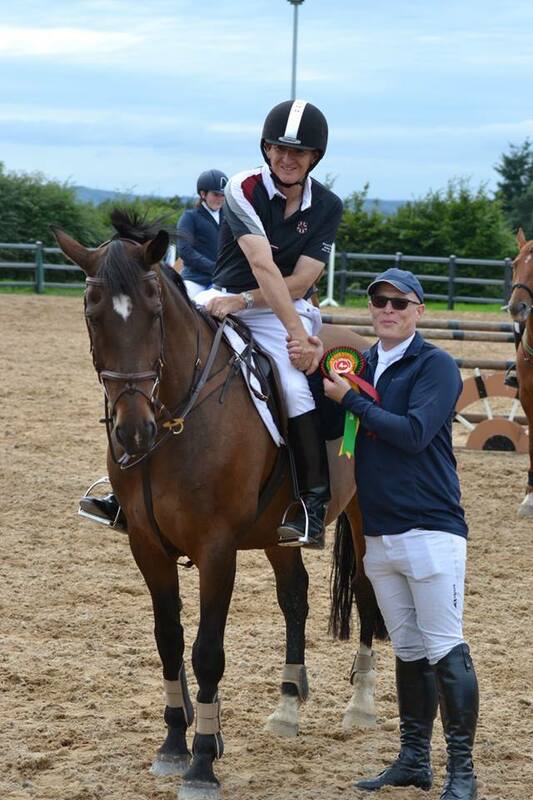 This Grand Prix was also a qualifier for the International show being held in Cavan Equestrian Centre later this year and so attracted large entries from across Ulster, Leinster, Connuaght and as far away as Dubai! Pictured is Jim Maneely, our Company Director, on hand to present the prizes. 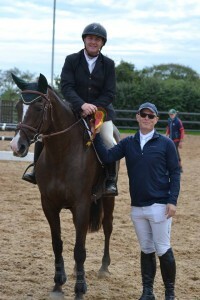 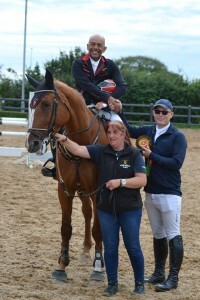 Jim is also a keen horseman, competing regularly on the Amateur circuit across Ireland.